Fancy a Big Day Out at Rockingham? Chances are, if you’re on this site you’re passionate about cars. Either that or Google’s famed algorithms are having a nightmare after you searched for “petroleum jelly”. But let’s go with the former. 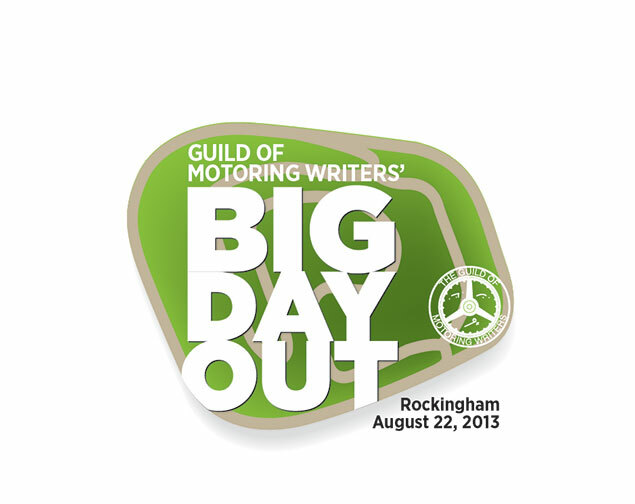 This summer I’m taking to a race track for the first time, by being part of the Guild of Motoring Writers’ Big Day Out at Rockingham. As with many Guild events, places are allocated on a first come, first served basis, but unlike other activities they’ve organised, the Big Day Out is open to 50 non-members too. August 22 is the date for your diary when you’ll head to Northamptonshire in your choice of motoring steed. Don’t worry, not only is it open to anyone, it’s open to any car so fear not if you don’t happen to have a fettled and tuned Nissan GT-R occupying space in your garage. That said, a GT-R will be there, courtesy of Nissan, providing passenger rides around the track. With Ford, Kia and Mitsubishi joining the event too, each providing a range of sportier offerings, and PlayStation race pods in the Blue Oval’s case. There’ll be plenty to do other than admire each other’s cars – although I could happily spend the day doing that sporting my polyester car geek anorak. If I mention a hog roast will be provided for a feeding frenzy (vegetarian options available) and Guild luminaries Richard Aucock and James Baggott on hand to discuss the benefits of membership, then if you weren’t sold before, I know you will be now. Payment cards at the ready – the Guild’s Big Day Out costs £45 for members and £65 for those yet to join.